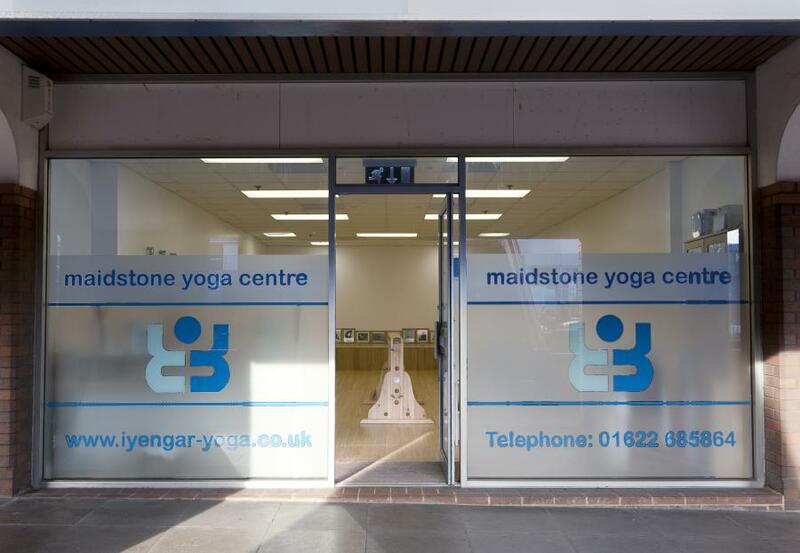 Maidstone Yoga Centre is conveniently situated right in the centre of Maidstone in Kent. 3 The Broadway, Maidstone, Kent, ME16 8PS. Maidstone West – the centre is opposite the station. Maidstone East – a ten minute walk from the centre. There are many bus routes and park-and-rides which operate around the Maidstone area. For more information, visit the Arriva website. I go into my evening yoga class feeling tired after my working day, however, i always come out feeling rejuvenated. My teacher Lin always works us hard but she has a thorough knowledge of the anatomy and knows what everyone is capable of. I always enjoy my class and find it mentally refreshing as my yoga leaves me no time to worry about anything other than my next position. I would recommend the maidstone yoga centre to anyone, it is a fantastic and clean environment that enables you to enjoy your yoga practice.